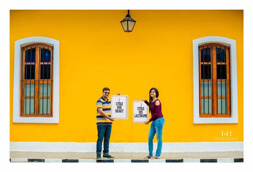 Customise the package to your choice. 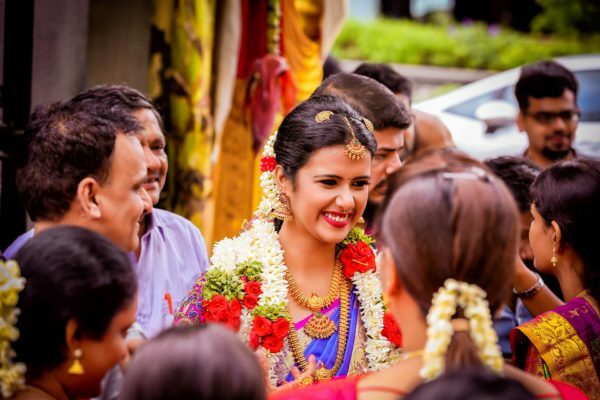 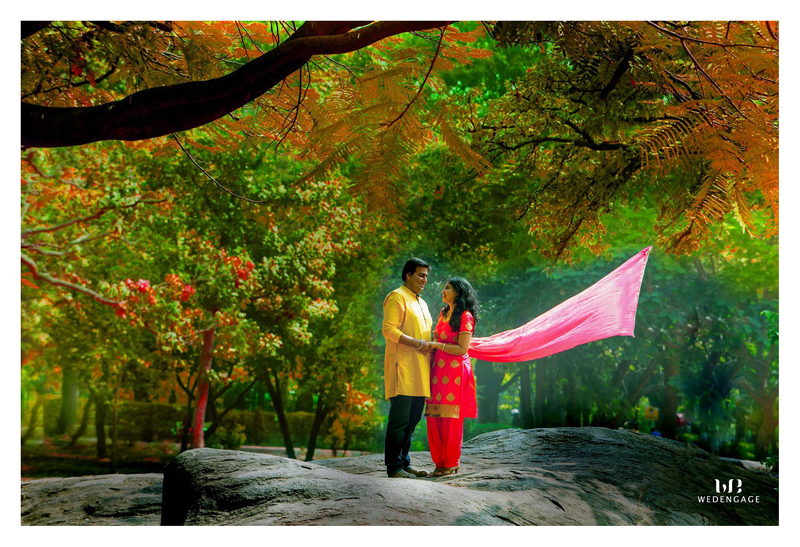 You can customise the package basis your requirement: duration, album, make up artist, city etc. 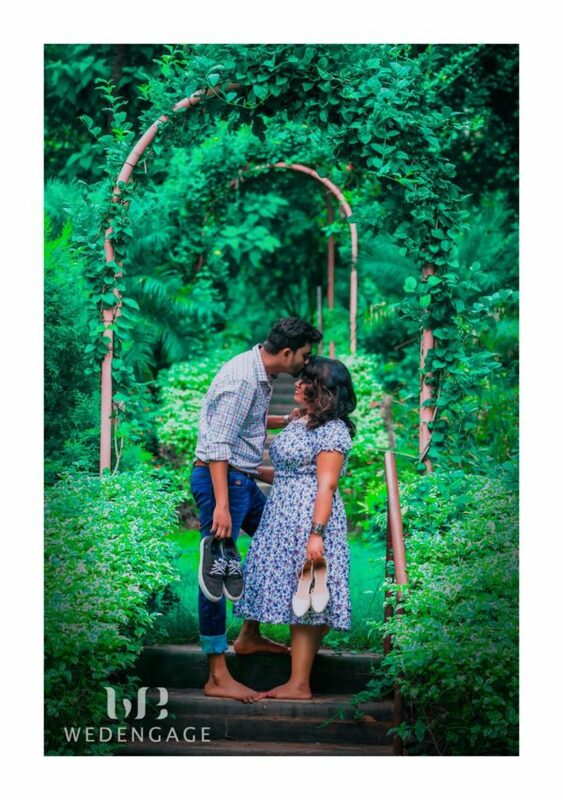 We had choosen WedEngage for our pre wedding shoot and we are glad we selected Wedengage! 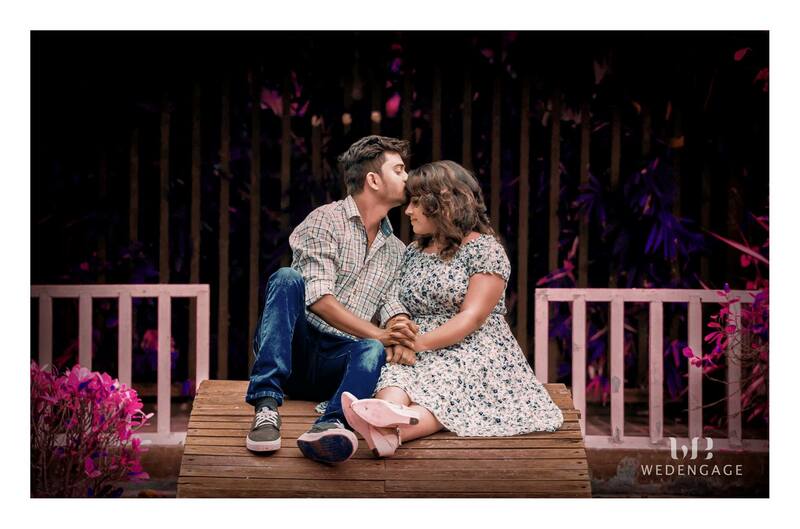 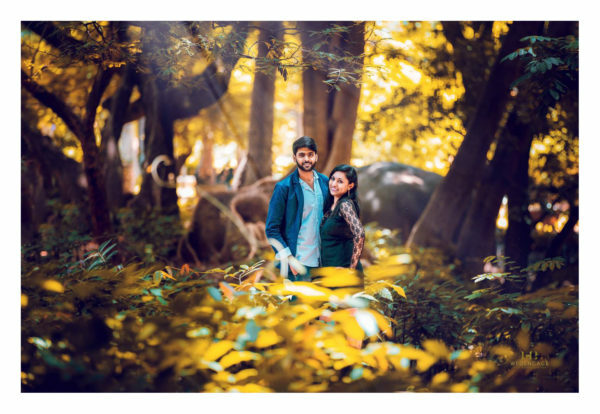 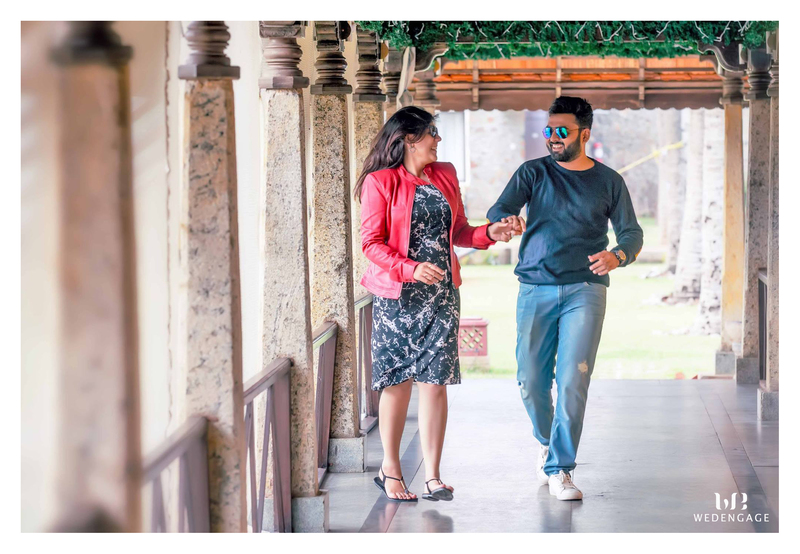 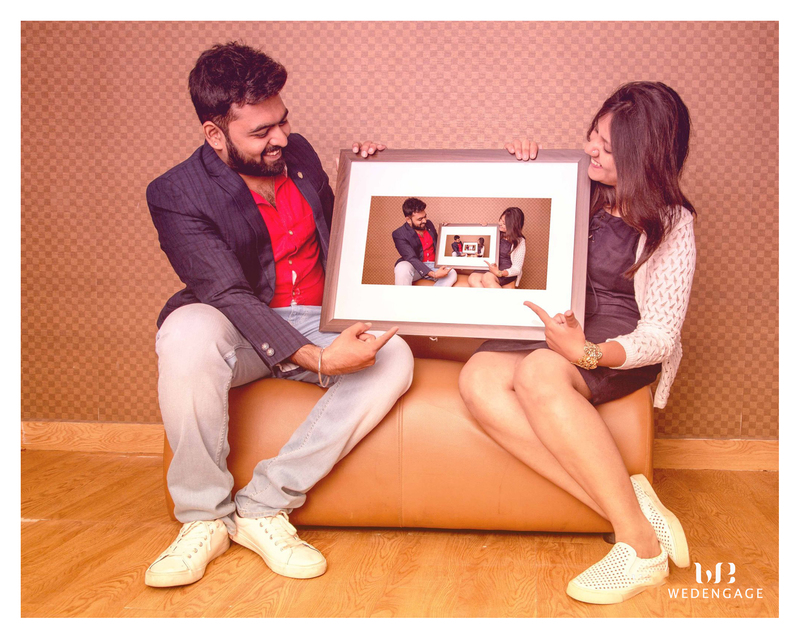 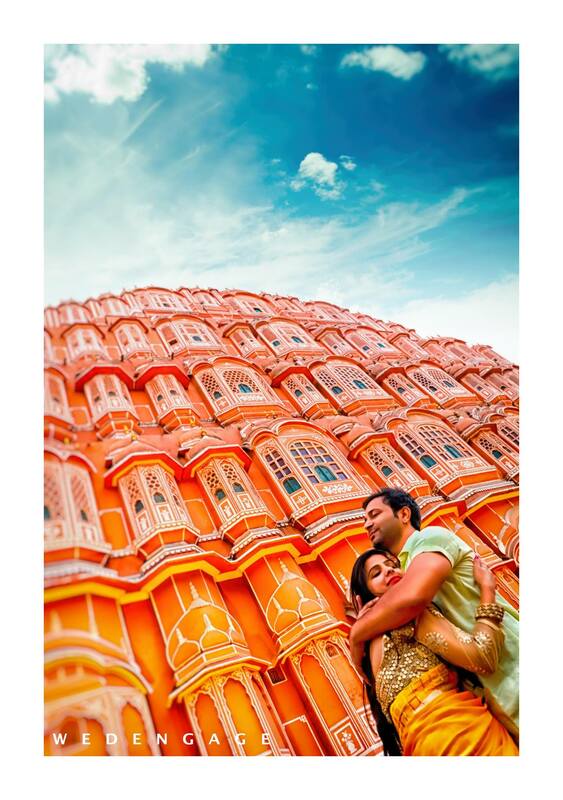 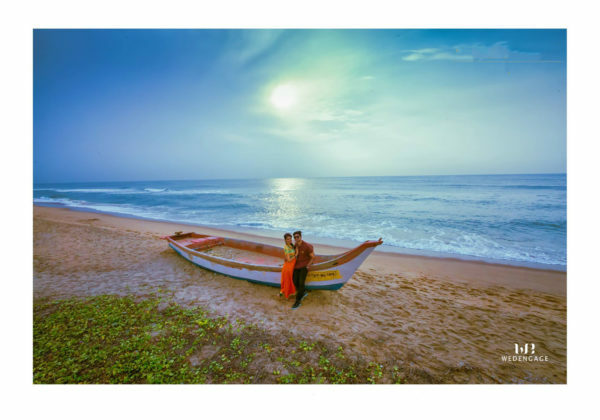 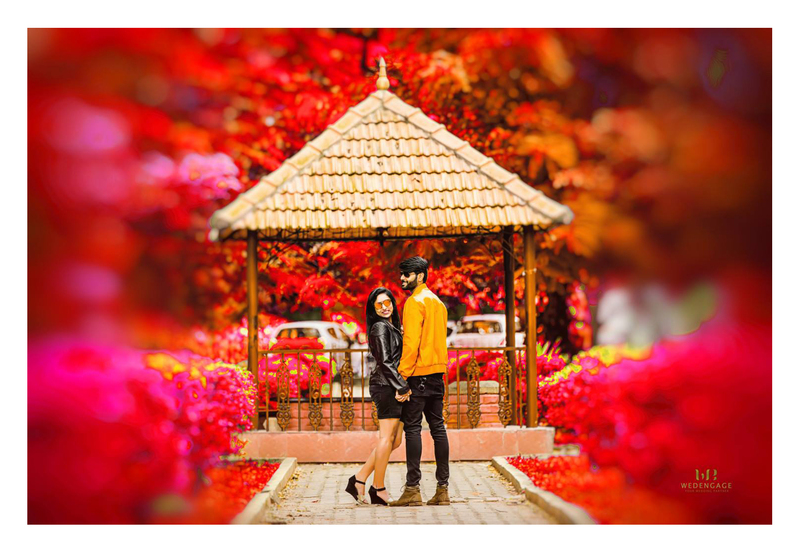 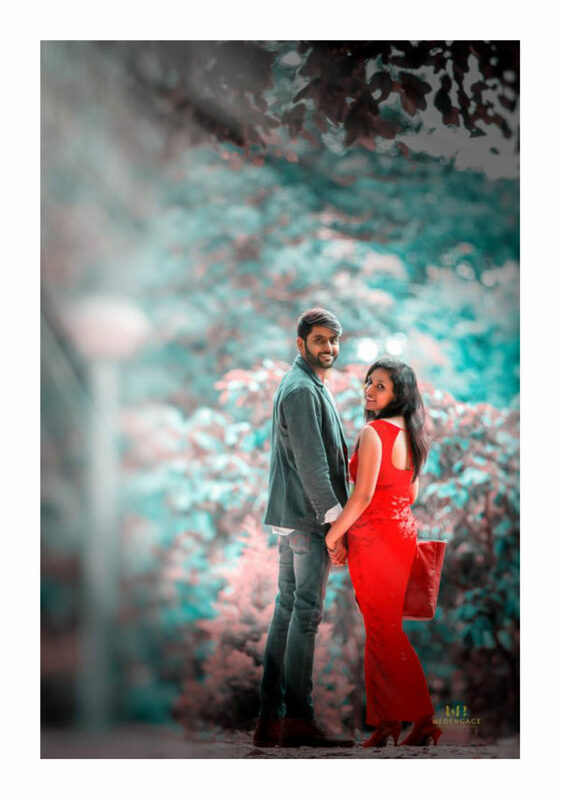 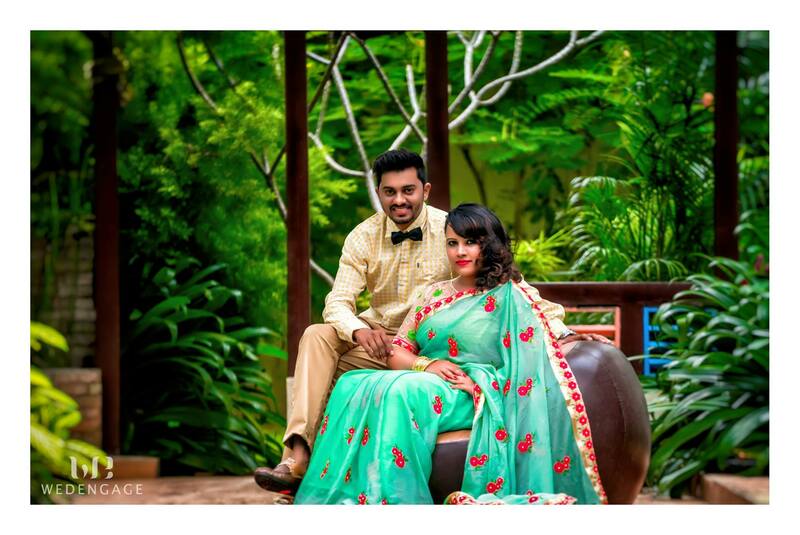 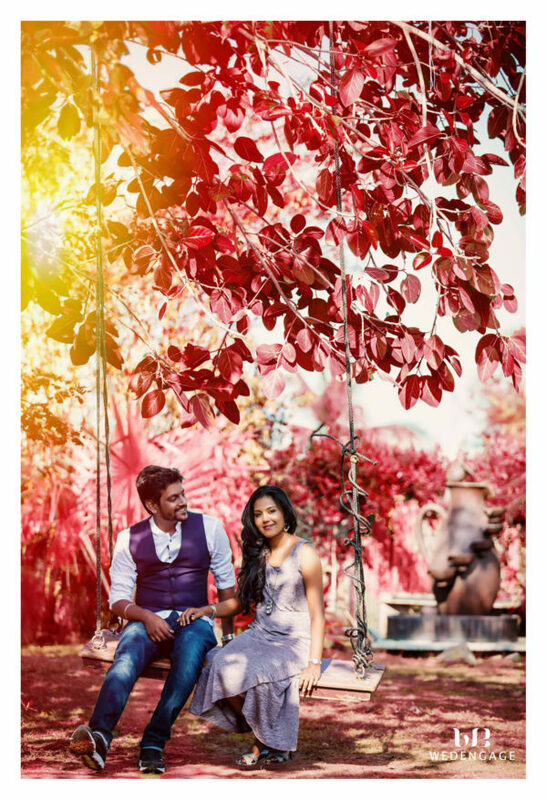 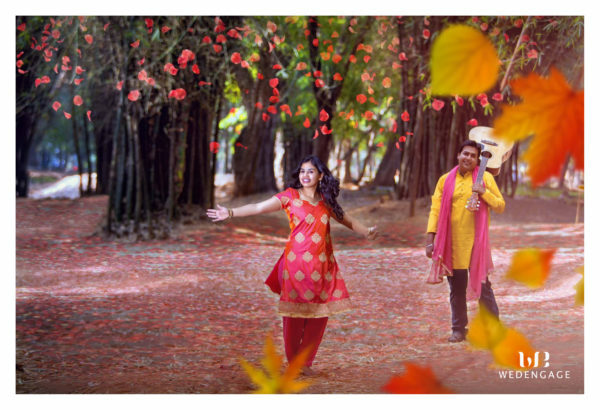 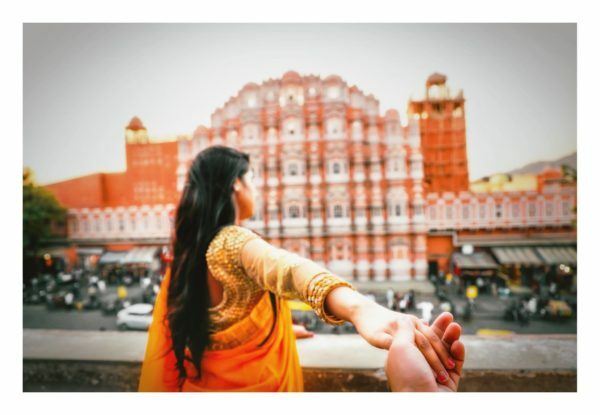 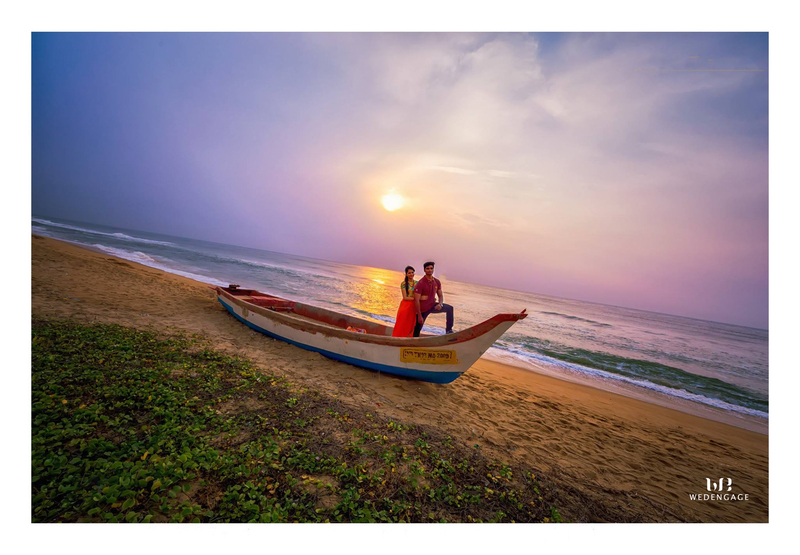 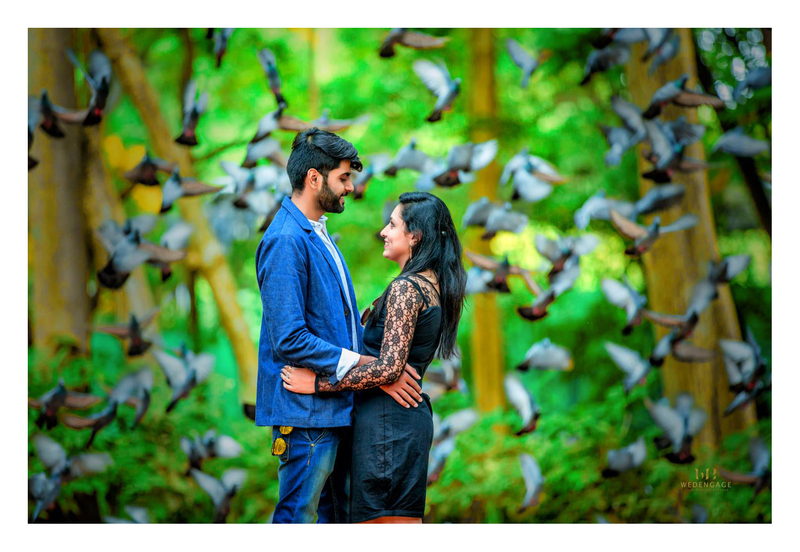 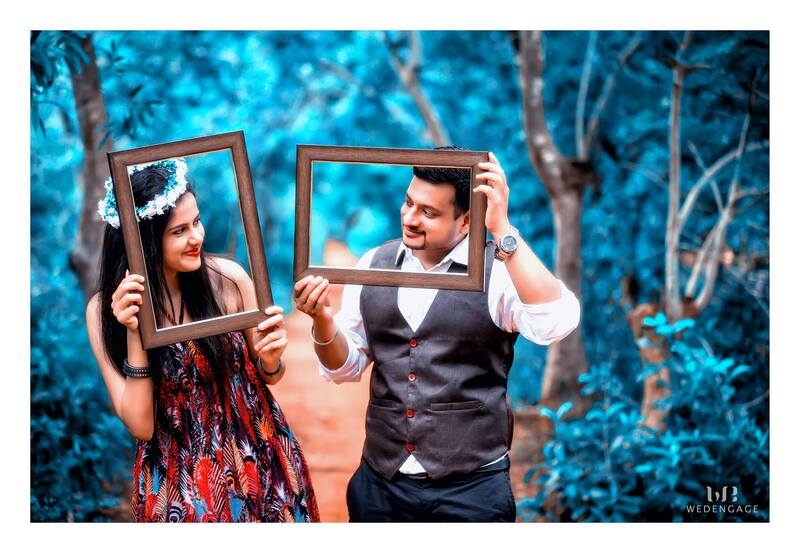 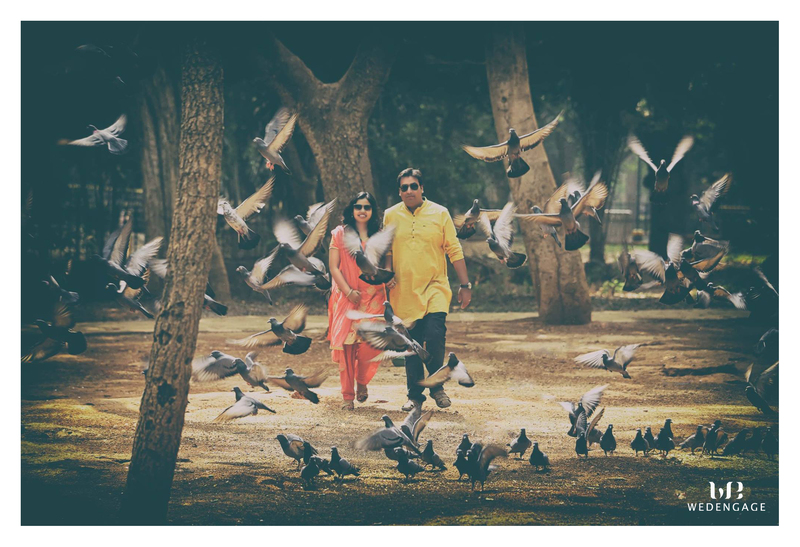 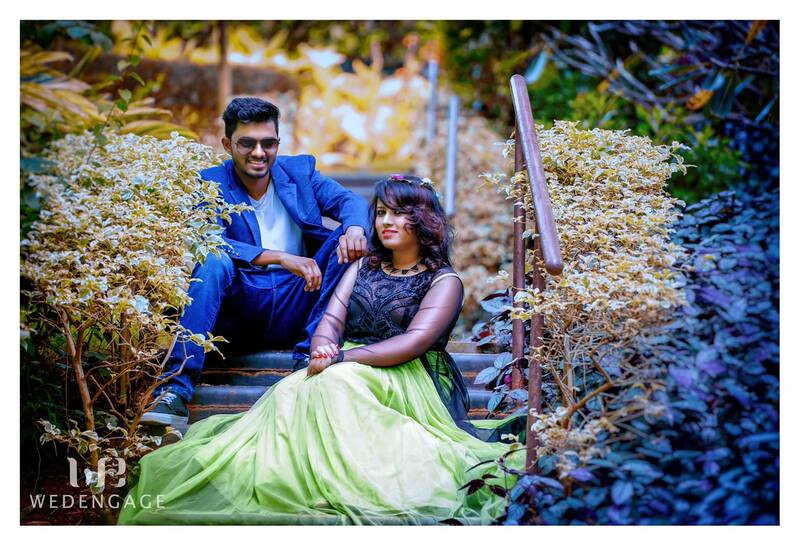 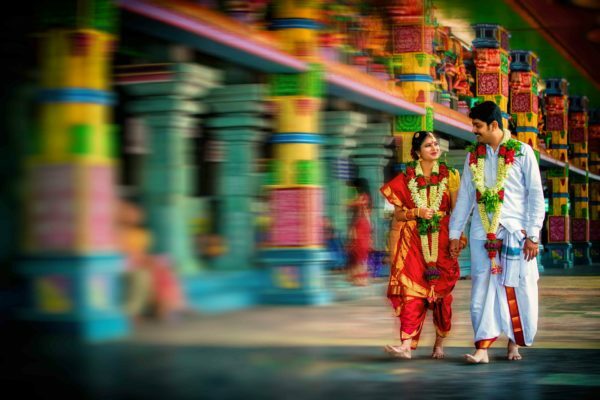 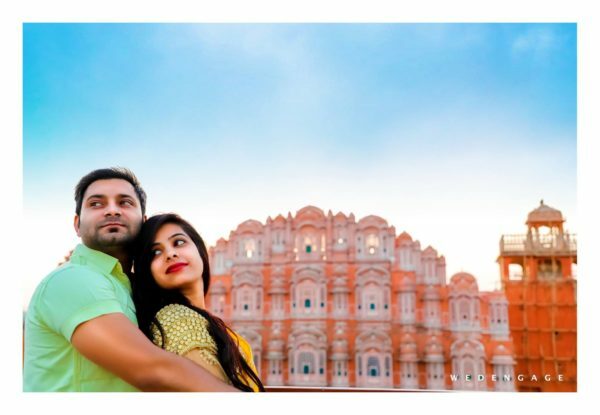 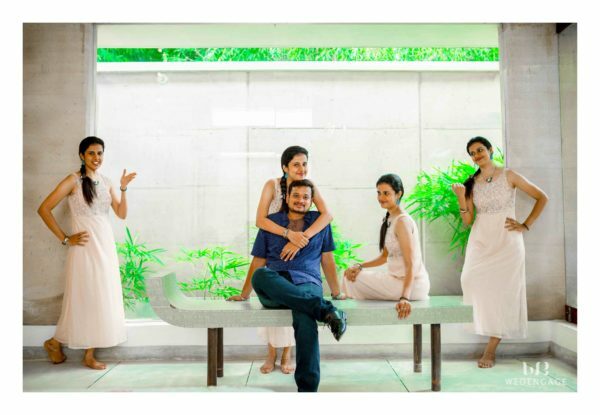 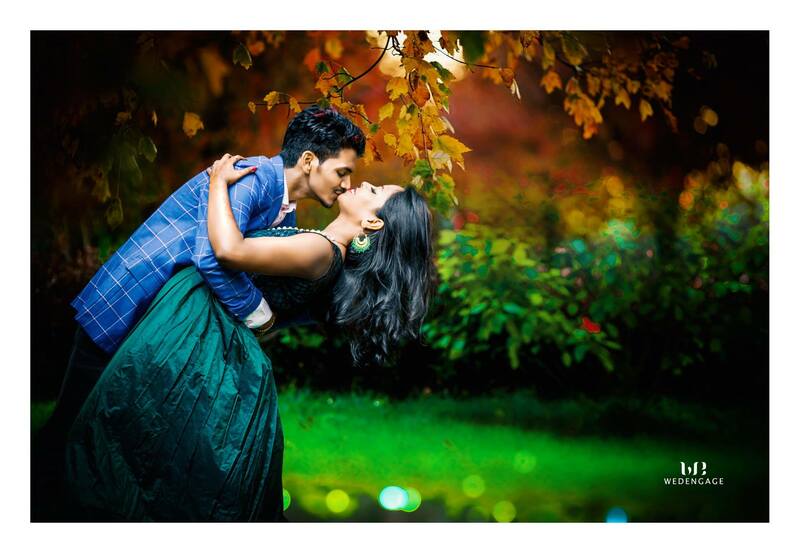 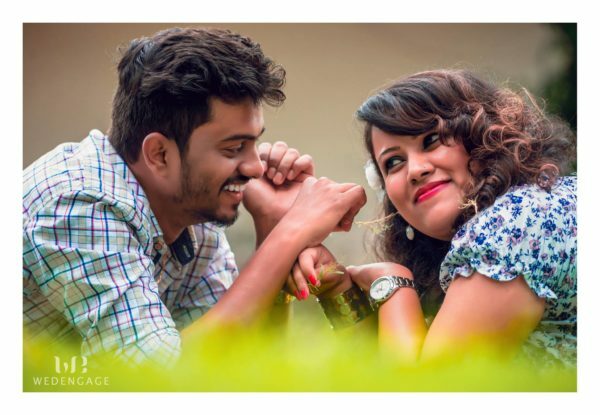 Dear Team, I must say I love it, I did a pre-wedding photo shoot in the month of November 2017, Mr. Swapnil was the photographer, he was a professional photographer with great knowledge of photo shoot… I love every photo which was taken and the edited pics too, that might you wedengage for everything…. 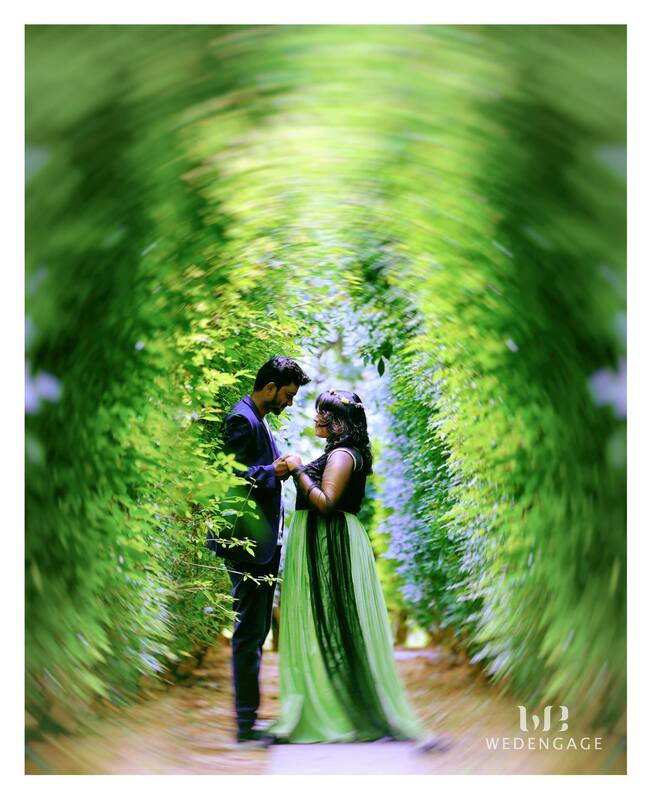 It was a nice shoot and we really enjoyed the time.We really got beautifully edited pictures and we are very happy. 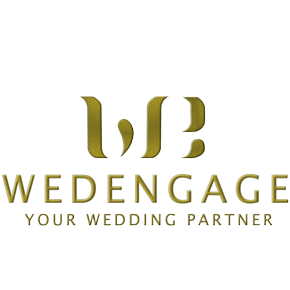 One thing in which wedengage should improve is: They should first enquire about the decided locations, that will it be available at that time or not. 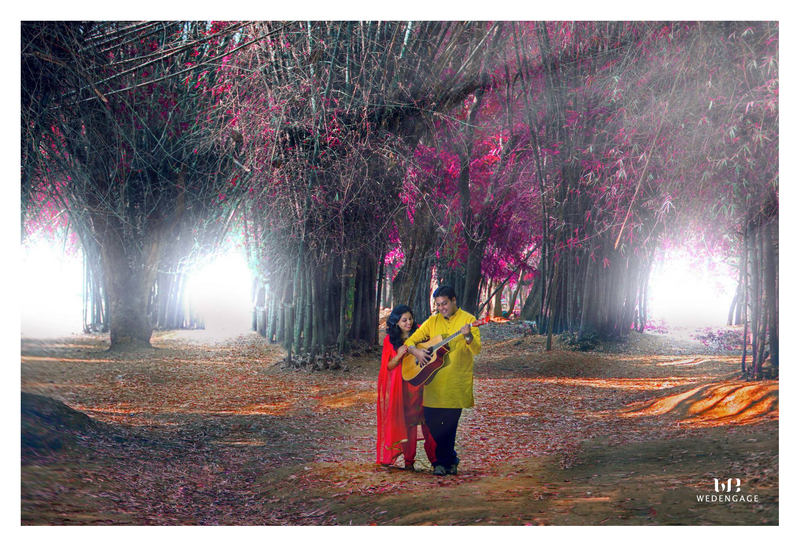 Apart from that, everything was beautiful and also edited beautifully in time.